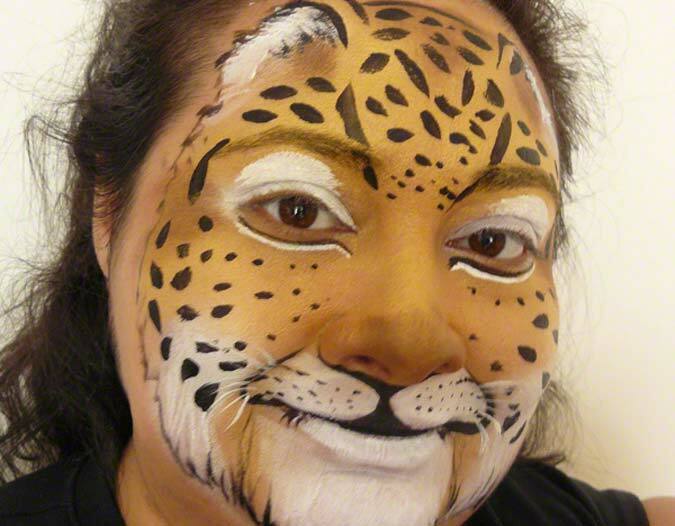 The above gallery is just a small sample of our work. 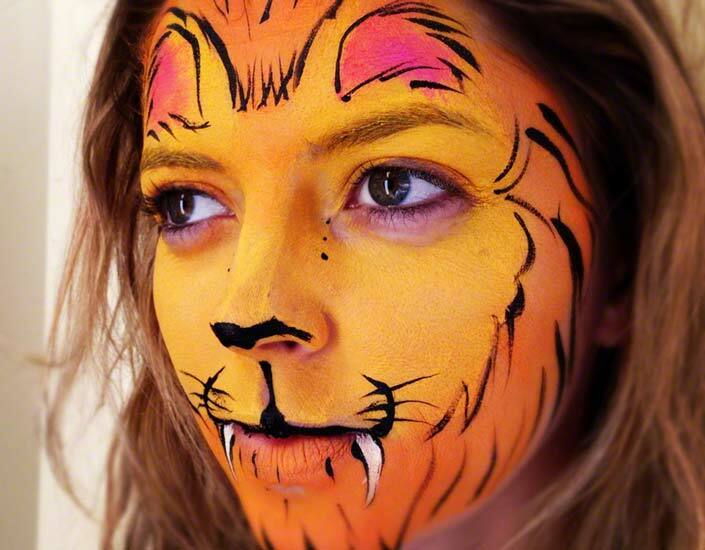 To see more up-to-date examples visit our Facebook and Instagram pages (see links below). 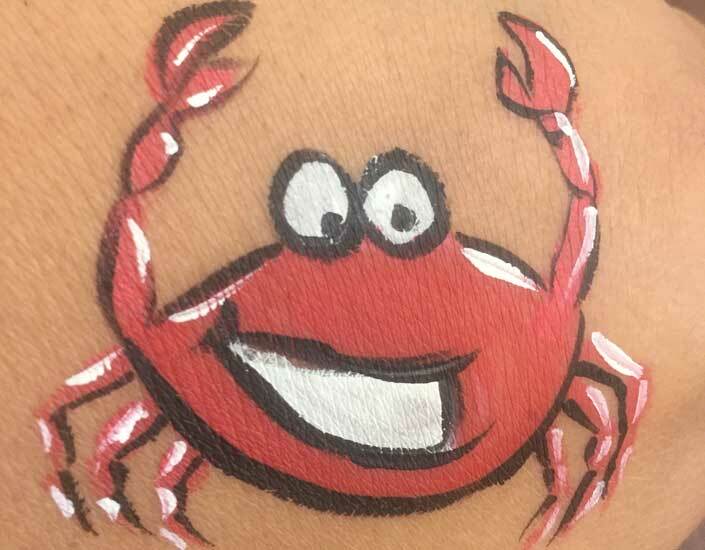 While you're there be sure to follow us for the latest updates and events. 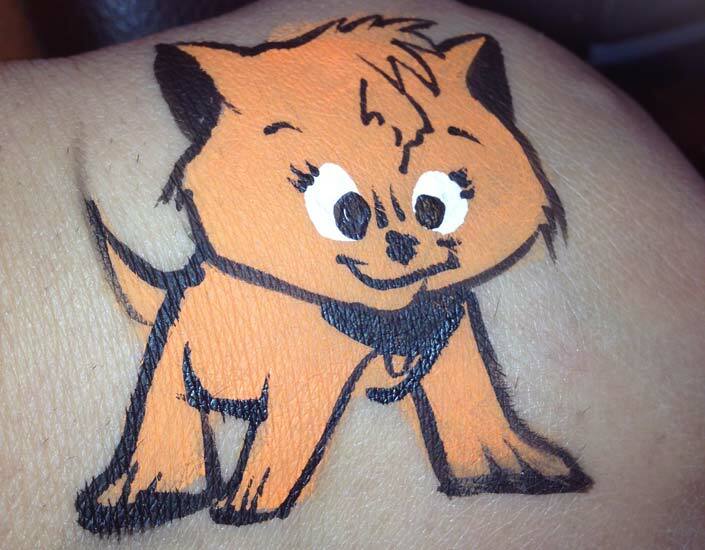 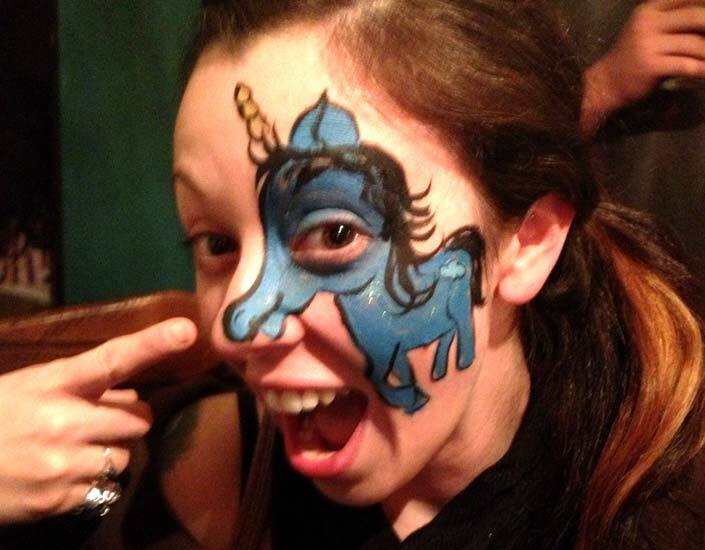 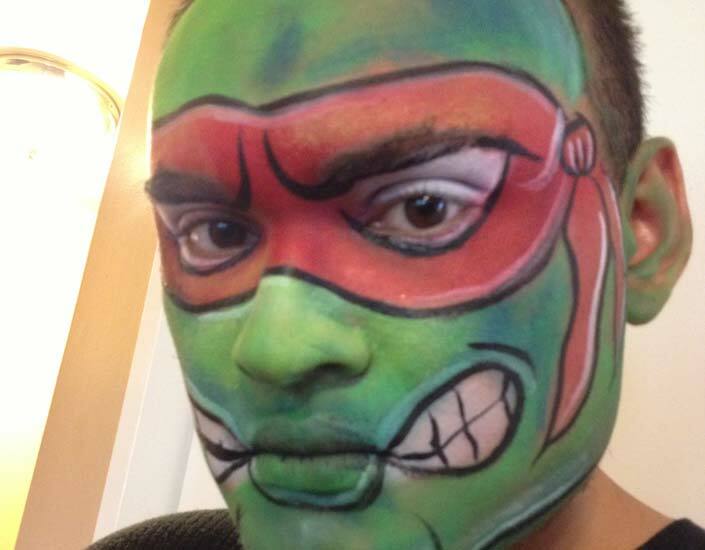 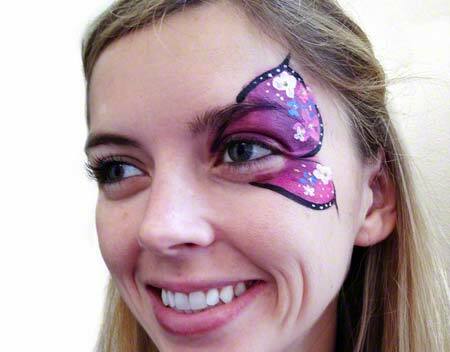 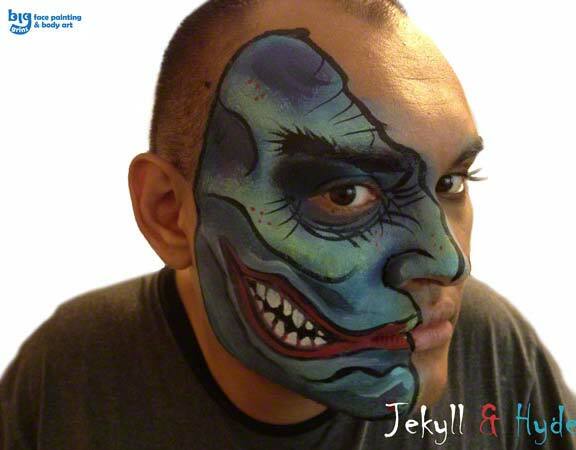 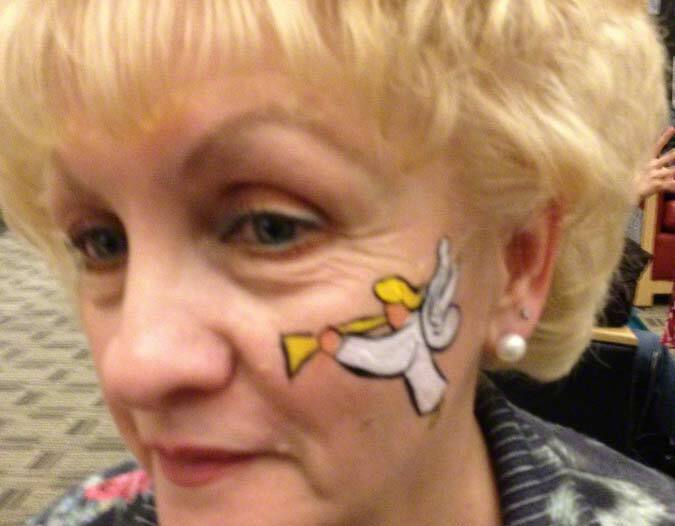 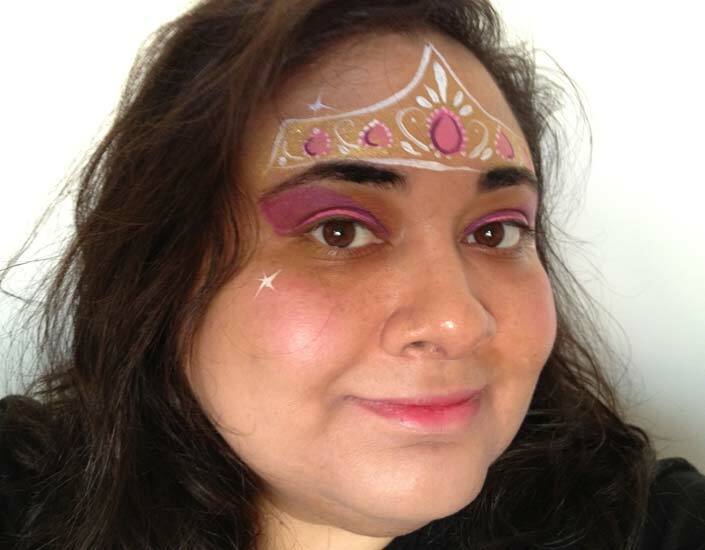 Big Grins Face Painting & Body Art is a party and event entertainment company. 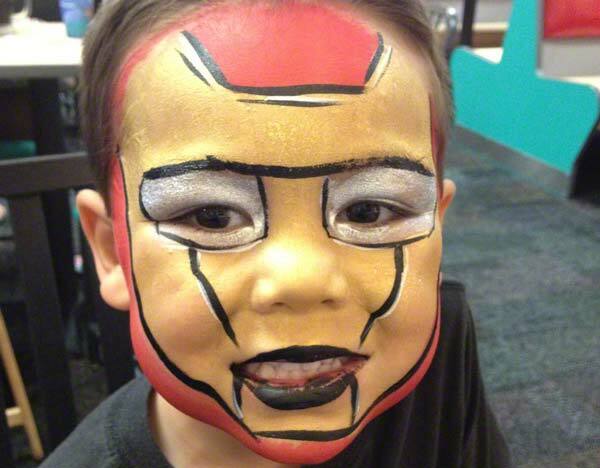 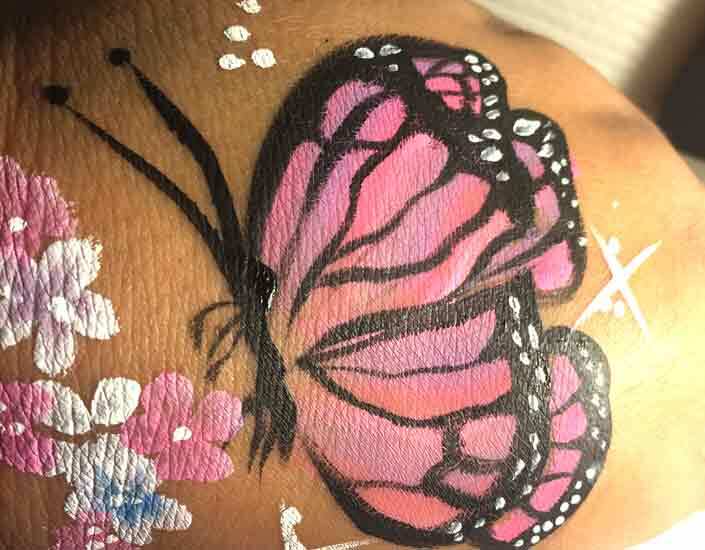 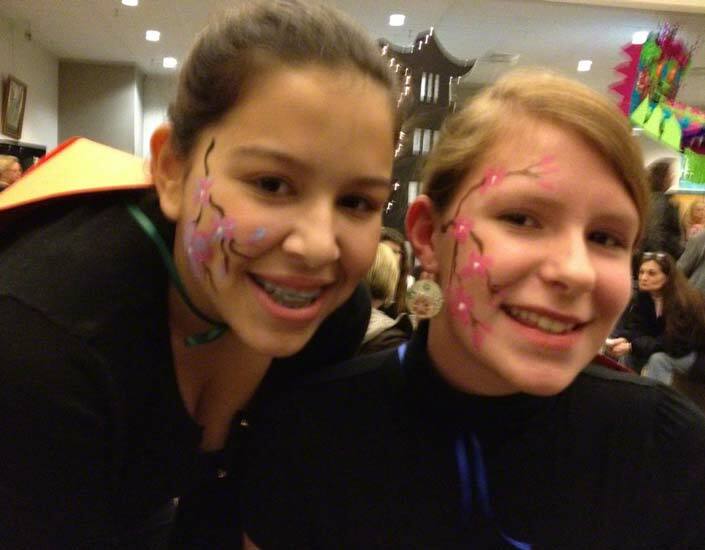 We offer face painting, balloon twisting, body painting, airbrush face paitning, airbrush temporary tatoos, glitter tattoos, party crafts, and more! 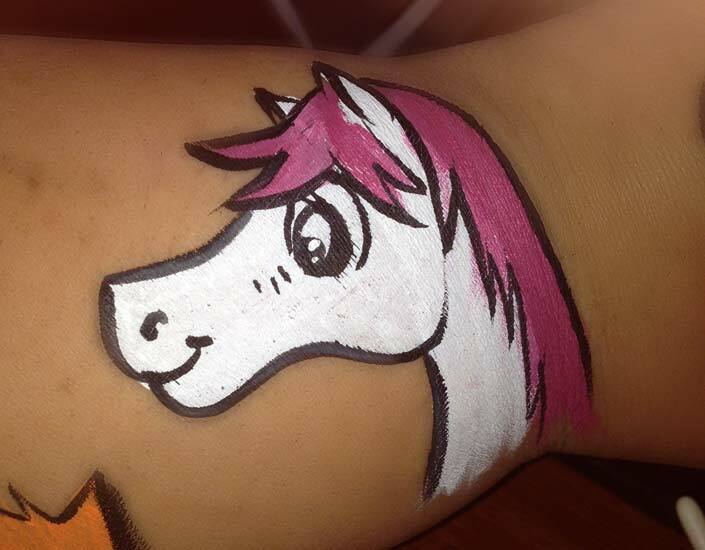 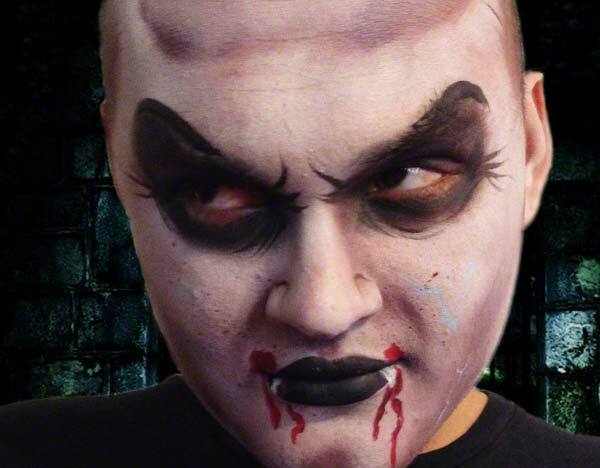 Copyright © 2015 Big Grins Face Painting & Body Art / All rights reserved.